If you are looking for rapid and dramatic positive changes to your cardiovascular system while working against resistance from your bodyweight then step into our signature class! 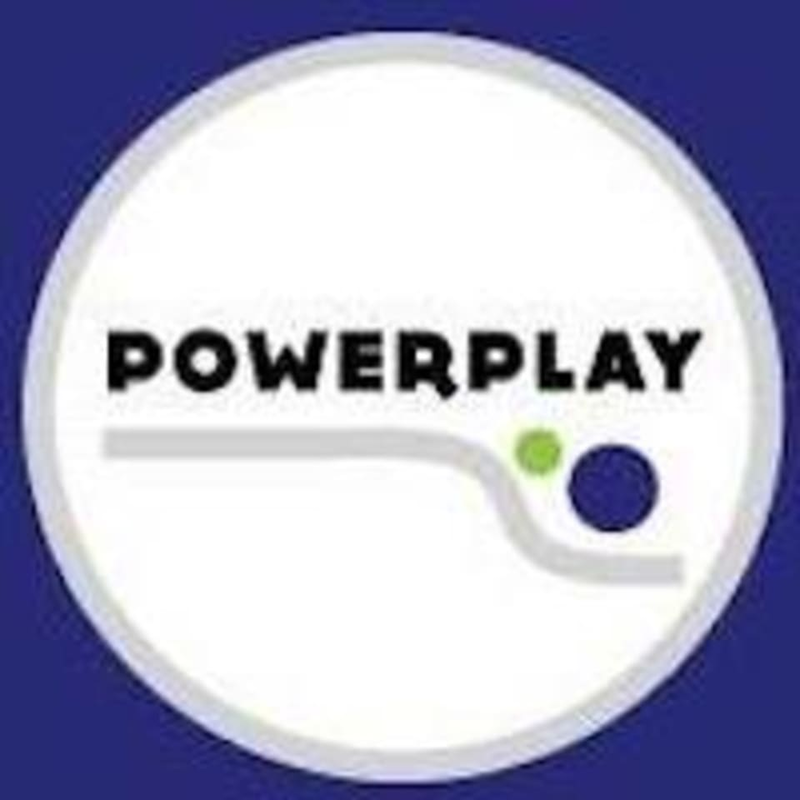 POWERPLAY at PowerPlaySF! Your body becomes the machine in conjunction with the a lot of fun tools and Parklabs outdoor fitness court. Learn to use your own bodyweight and gravity, as our instructors push you through specific, scientifically proven, work-to-rest ratios that map to corresponding heart rate zones. Kick your fitness up a notch, bust out of an exercise slump and get max results in minimum time. This session is perfect for serious fitness enthusiasts, time poor professionals and anyone looking to challenge themselves at the gym or is down on motivation. Expect higher energy expenditure which means you make every minute count. This helps you to achieve a lean, toned athletic body, improve overall strength and dynamic flexibility. There are no upcoming “HIIT + Perform” classes on this day. Jon Ly was great! Really enjoyed personalized class. First session with Jon today and had so much fun! Totally convinced I burned off yesterdays boozy brunch! I think they have the right idea with this class, but there was too much waiting time during the class in between activities. When you dedicate an hour of your busy day to a workout, you wanna keep moving. I love that its outside and has variety, but the instructor needs to be better prepared to keep the pace moving.